Inclusive use of 4×4 Safari vehicle and an experienced English speaking driver guide. Emergency and full time African Unique Safaris and Tours Services. Monitor Lizards. Return to your lodge. This is a truly unique experience as often the Hippopotamuses come right up to your tented lodge. It’s ok as your tent is on a platform and the Hippos cannot jump. Early in the morning after breakfast, proceed to Northern circuit game drive to search for animals that you may have missed out in the previous game drive, lunch in route. It is not a guarantee thatall the animals can be seen during a game drive. This is set at a relatively low altitude on the border of Rwanda and Tanzania in northern part. Akagera National Park could scarcely be more different in mood to the breezy cultivated hills that characterize much of Rwanda. Dominated scenically by the labyrinth of swamps and lakes that follow the meandering course of the Akagera River, the most remote source of the Nile, this is archetypal Africa’s savannah landscape of tangled acacia woodland interspersed with open grassland. 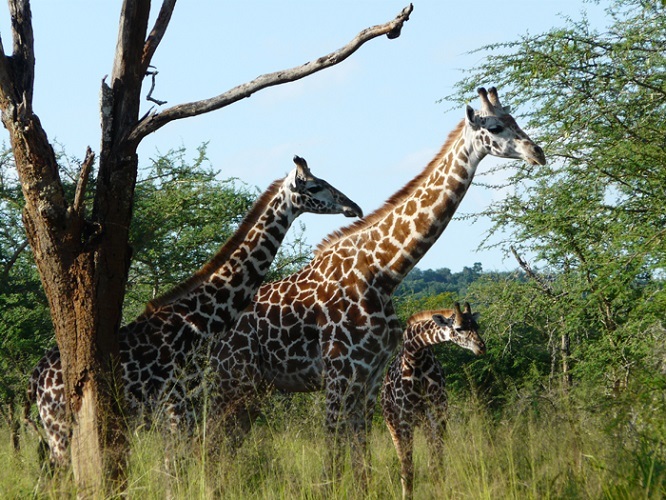 Akagera is, above all, famed for its hosting of big game, end of your game drive and transfer back to Kigali at your hotel for dinner and Overnight Stay at Your Arrangement.